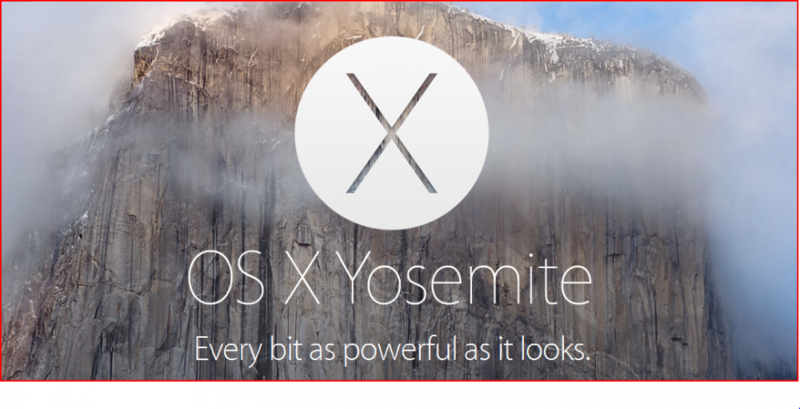 Back in mid-2014, we saw the release Apple’s OS X update Yosemite. The revised version was free to upgrade. 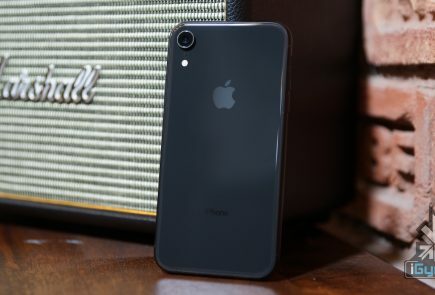 However, there was a minor glitch in this set-up, some of its prominent features only supported Macs with Bluetooth 4.0. 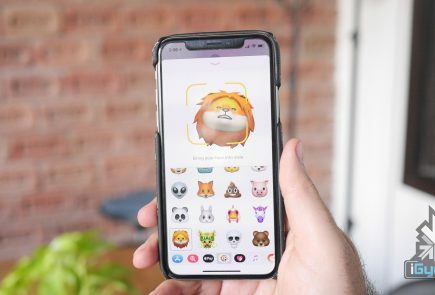 One such feature of the new update was Continuity/Handoff, but according to the latest revelation, this feature can now run on older Apple desktops as well. 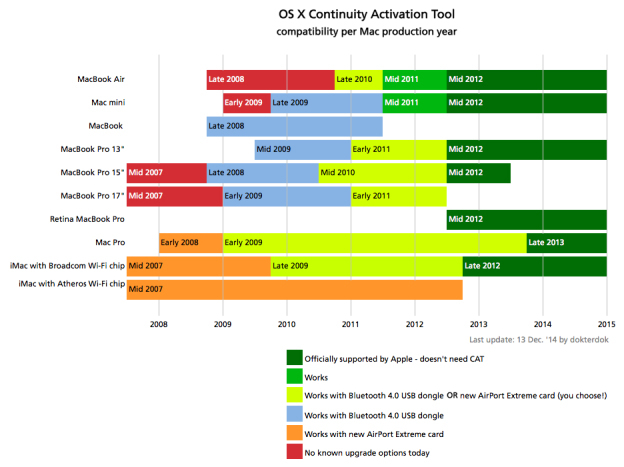 Continuity is a term used by Apple for a range of new features that bring the iOS and Mac OS X devices closer. 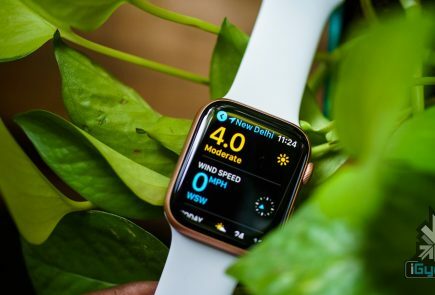 It offers you to seamlessly shift between Mac OS X and iOS devices; you can pick up on one device right where you left off on the other. According to an update by a user on Reddit, the Continuity/Handoff tool can be activated just by adding a simple tool on your Mac. This tool makes the hardware compatible by adding Bluetooth 4.0 dongle to run Continuity on your 2008 Macs or later. Continuity Activation Tool 2.0 has been released! Enable Continuity on many Macs from 2008 and later just by adding a Bluetooth 4.0 USB dongle. Many thanks to the community for the excellent beta testing work! Given below is a list of Macs that will support Continuity. You can also learn about the Continuity Activation Tool on github.